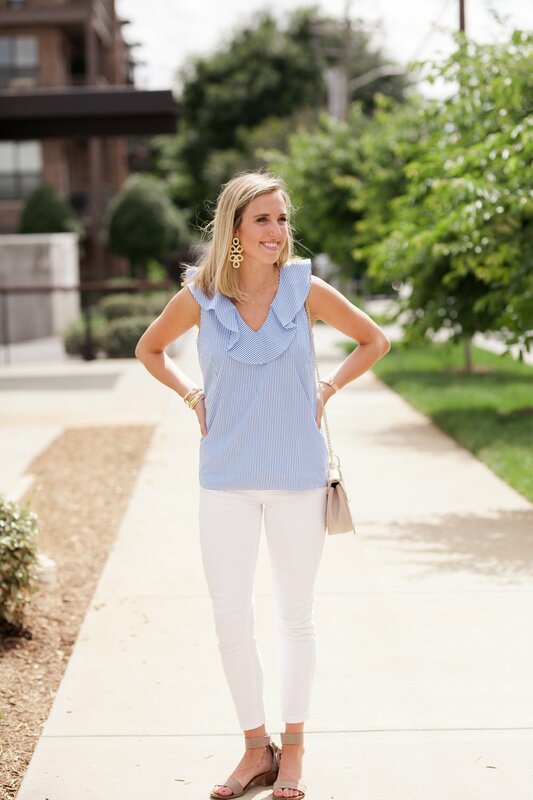 $20 Tie Shoulder Top & The J.Crew 50% Off Sale! Shop the J.Crew sale now! A $35 top & my weekend plans! J.Crew Sale: Up To 75% Off Original Prices Today Only! Olive Green Tank For Summer! My picks from the J.Crew new arrivals!